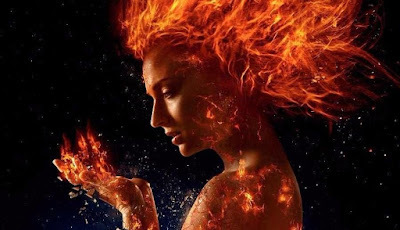 Last weekend the first trailer for Marvel's X-Men Dark Phoenix debuted at KinExpo in St Petersburg, Russia and one sneaky audience member managed to film the whole thing from a partially restricted view. Keep in mind, this isn’t even a finished trailer, and we’re likely going to get the finished product ahead of Venom‘s October 5 release. It’s one of those annoying videos where you can only see part of the image since the person is trying to take it inconspicuously. In the trailer, we see pretty much everyone return, including Mystique, Cyclops, Professor X, Quicksilver, Beast, Magneto, Storm, and many others. Among the key scenes are the X-Men at a funeral, flashbacks to when Jean Grey was a child, a brutal car accident (where Jean Grey’s parents die? ), and the transformation of her to the Dark Phoenix. 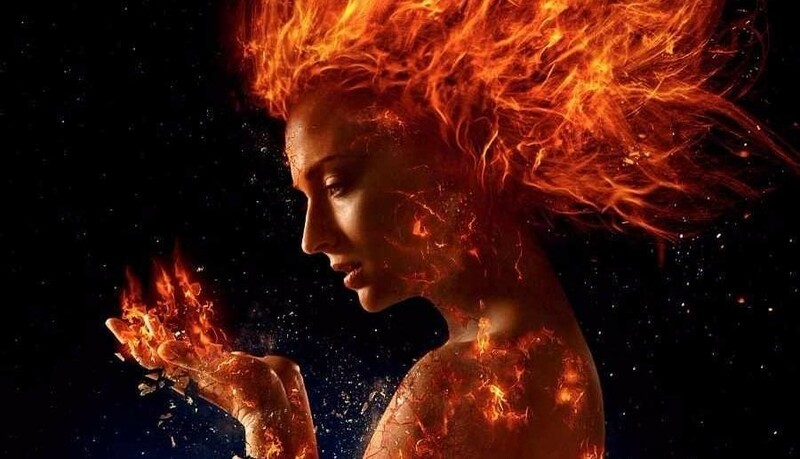 The title itself doesn’t even include the words X-Men in them, but simply Dark Phoenix with the “x” with a circle around it in the typical x-men style.